image macros Pic of the Day Upotte!! 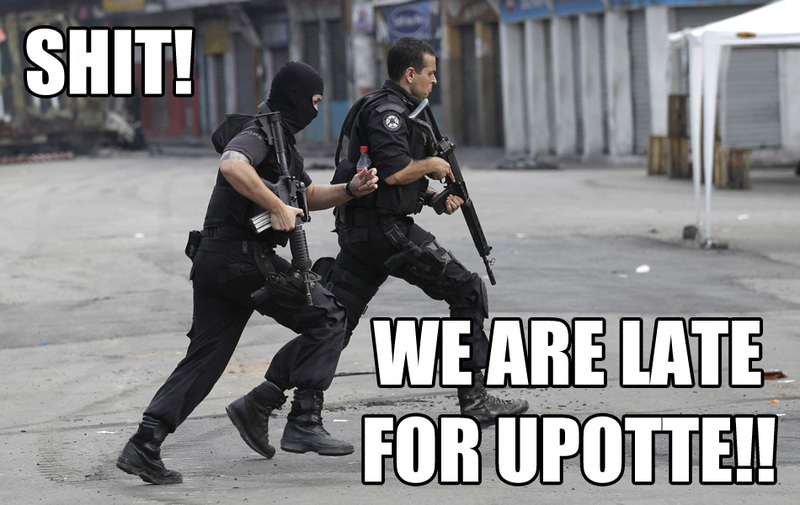 Even the BOPE dudes like Upotte! !